New series & cover reveal for Vipers Run!!!! 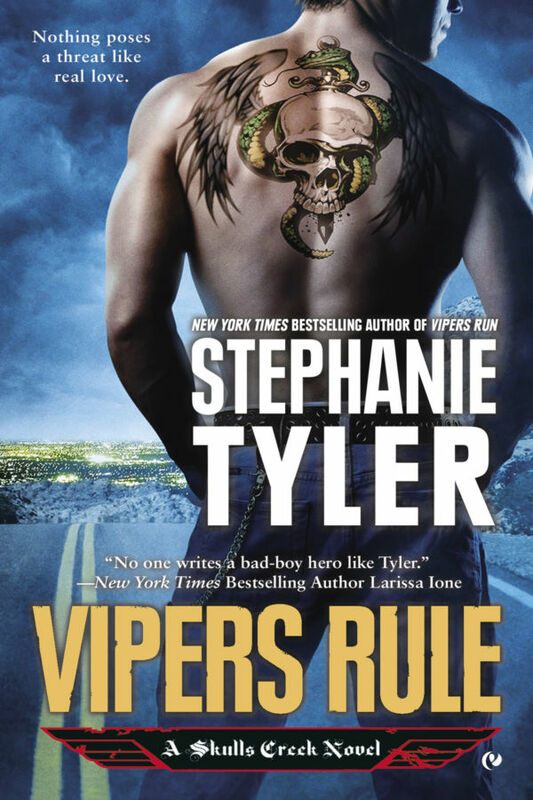 Today, the gorgeous Vipers Run cover is revealed exclusively at USA Today (what an honor! ), and tomorrow, the cover will be up here on StephanieTyler.com. And guys, check out the front page of USAT’s HEA – how COOL is this?!? The Vipers aren’t angels, but they’ve definitely got some hard boundaries about what their club will—and won’t—do. And even though falling in love isn’t high on any of the Vipers lists, they’re all going to go down hard. To learn more, including order links (when they’re available next week!) and more about my upcoming works, check out my up next page! Redemption is the second book in the Defiance series – it releases in eBook format on November 18th and it’s up for preorder at Amazon! I’m upgrading my newsletter to a new, more secure, system. This means that all subscribers need to reconfirm that they would like to be on my e-newsletter list. If you are a current subscriber to my newsletter you should have received an email newsletter@stephanietyler.com today asking you to confirm your subscription. It’s super-easy—one click will do it. If you don’t receive the email, or you want to update your email, or you never were subscribed in the first place, you can sign up here on any page of my site—there’s a form right in my footer. If you have any difficulty, you can email my web team at web@stephanietyler.com with the specifics of your technical issue. I don’t want to lose you, so as an incentive, four lucky confirmed newsletter subscribers will be randomly chosen to receive Amazon gift cards. I’ll give away three $10 gift certificate throughout April and a $30 gift certificate on April 30. The quicker you confirm, the better chance you have of winning! Lonely is the Night excerpt! Lonely is the Night comes out March 5th – it finishes out the Shadow Force series and provides a bridge into the new Section 8 series. All my guys know one another, so for me, all my suspenses do connect together. 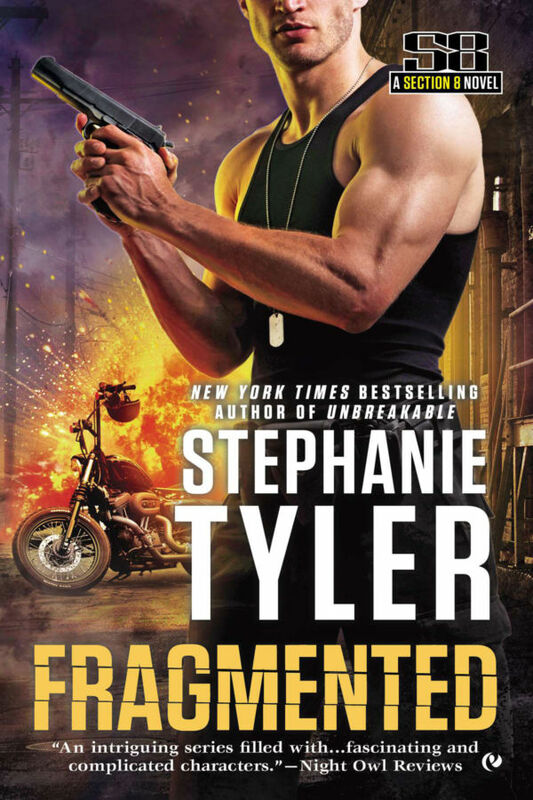 The excerpt is here – it’s all of Chapter 1!